The organization’s principal aims are to enable children, adolescents and adults with special needs to realize their optimum potential and to integrate within society through outdoor training within the challenging environment of nature. 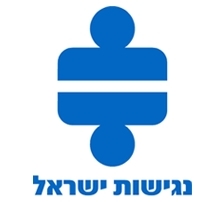 The Israeli branch of the International Society for Augmentative and Alternative Communication. A nonprofit organization that promotes accessibility and strives to make Israel a place where people with various disabilities are integrated into society with dignity, respect, equality, safety and maximum independence. Website provides information on unique topics, including references, diagnosis and treatment. Non-profit organization for children with Duchenne and Becker muscular dystrophy.